Weddings! It is this kind of excitement that gets Cinderella so passionate about everything that has to do with your special day. 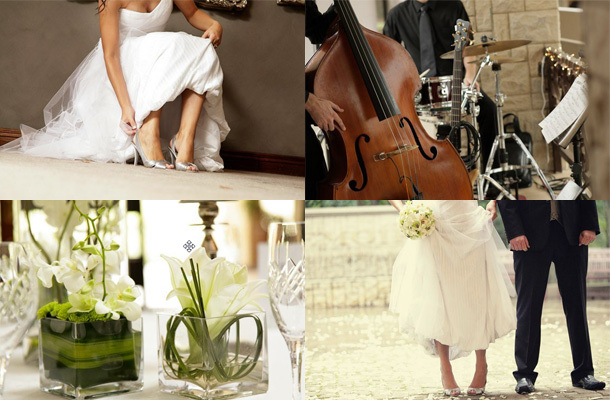 We want to take care of all the details that go into making your big day an unforgettable memory of love and joy. Having had more than six years experience in the wedding and event industry as well as a degree in Marketing, you can be assured that Cinderella Weddings & Events will provide the professional, outstanding and personal service that you need in your creating your special moment. Every bride has different needs and are at different stages in the planning process. If you need a Gauteng wedding coordinator based on specific needs, Cinderella Weddings will draw up a customized quote for you. Contact Cheri on +27 (0)82 874-9666 or see Cinderella Weddings & Events for more info.